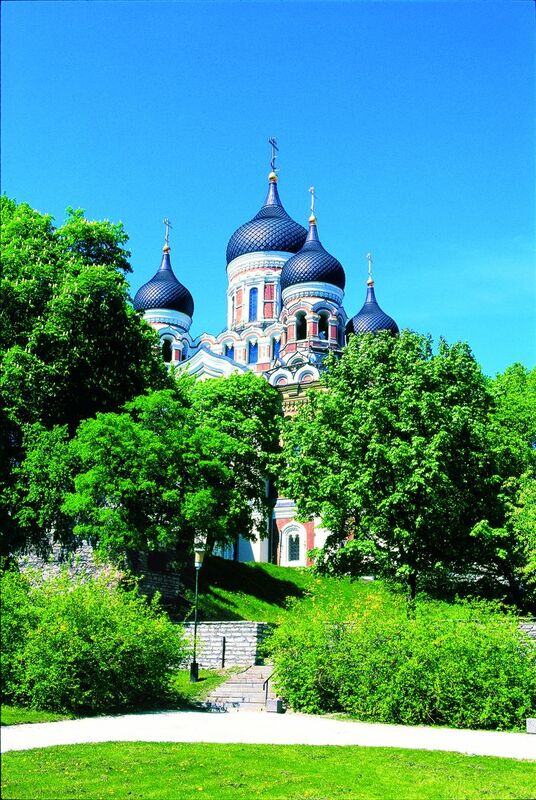 Take a nine-day cruise to the Baltic capitals this year! The trending summer getaway begins and ends in beautiful Copenhagen and features a two-day stopover in St. Petersburg, Russia. 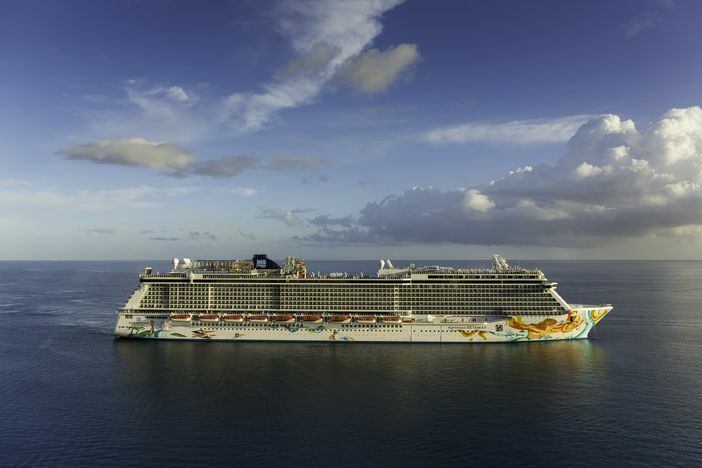 The Norwegian Getaway is the vessel that will give your journey to the Baltic capitals added appeal as you can indulge in a variety of fine dining options as well as experience three tiers of activities in the ship’s ultra-modern sports complex. The entertainment never ends with such features as the Illusionarium or Broadway shows such as the Million Dollar Quartet. The ship, which can hold 3,916 passengers, features an open-air promenade which is the first of its kind on a cruise ship. Nine-day cruises to Northern Europe and the Baltic Capitals begin May 16, 2017 and run through to the last cruise on the 1st of September, 2017. Some of the cities that are featured on these exclusive cruise itineraries include Copenhagen, Denmark; Berlin, Germany; Tallinn, Estonia; St. Petersburg, Russia, which will involve a two-day stay; Helsinki, Finland; and Stockholm, Sweden. The journey on the Norwegian Getaway departs from Copenhagen on Day One. Ship travelers will also return to the same port for disembarkation. Copenhagen, which is the capital, sits on the coastal isles of Amager and Zealand and is connected to southern Sweden by the Öresund Bridge. You might think about arriving a day early to take in some of Copenhagen’s fabulous sites such as the Amalienborg Palace, which is home to the country’s royal family. Alternatively, you may want to stay over a couple days after the ship returns to visit such attractions as the Tivoli Gardens, a 19th century amusement park. Don’t forget to take a picture of the famous statue of the Little Mermaid. 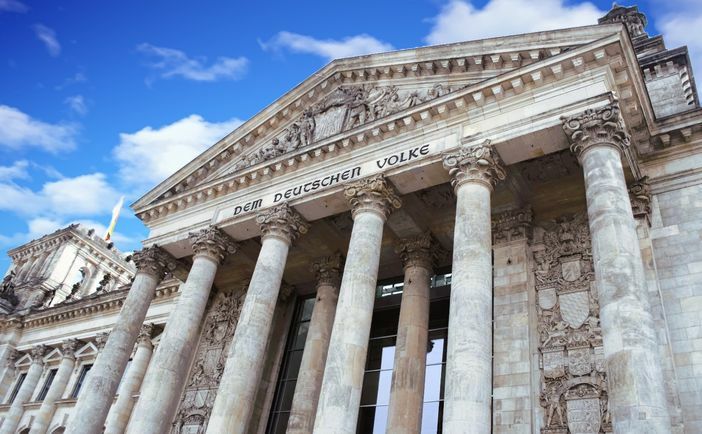 A journey to Berlin (Warnemunde) on Day Two of the cruise will lead cruise explorers to such famous landmarks as the Brandenburg Gate and the Reichstag. The lovely Bavarian Quarter is an amazing place to see on foot. After a day at sea (Day Three), passengers will disembark in the next city, Tallinn in Estonia, another one of the fabulous Baltic capitals. This lovely city is a mix of modern boutiques and medieval-styled houses. Guests can journey inside the ancient walls of Old Town to see such memorable medieval landmarks as Toompea Castle as well as a 15th-century apothecary shop. 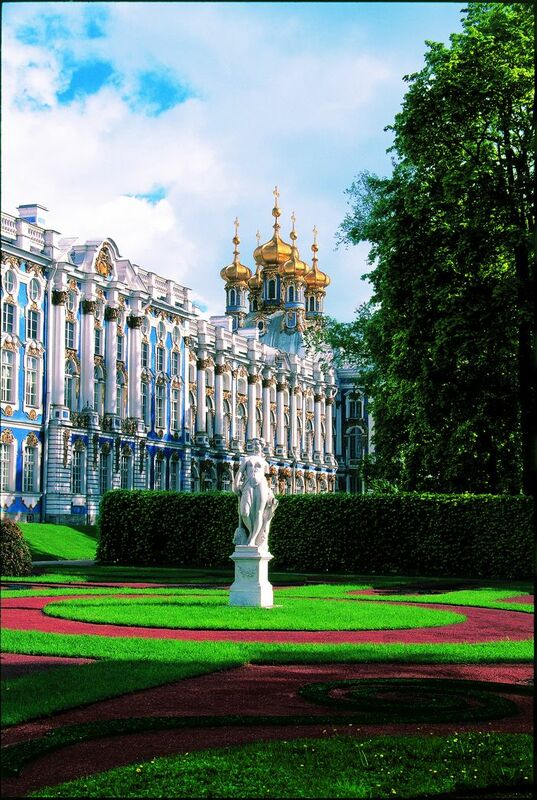 Other sites include Tsar Peter I’s Kadriorg Palace, which is magical in its effect as it is surrounded by a peaceful woods and sculpted gardens. As you will be visiting the St. Petersburg port for two days on Days Five and Six, you will want to make sure you visit many of the interesting sites and attractions. Some of the sites that you won’t want to miss include the Hermitage Museum, which was founded in 1764; Saint Isaac’s Cathedral, a beautiful ornate religious structure with a golden dome; and the Peter and Paul Fortress, which was established in 1703. St. Petersburg was the imperial capital of Russia for two hundred years and was founded by Peter the Great in 1703. The great founder is the subject of the city’s well-known and iconic Bronze Horseman statue. This is one of the Baltic capitals that showcases a number of fascinating historical buildings and sites. One of the cities that you will get to see toward the end of the journey is Helsinki, Finland on Day Seven. 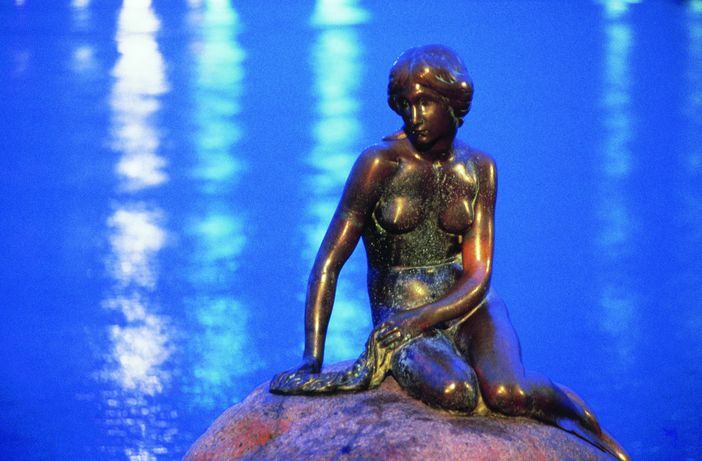 The northern city is also known as Scandinavia’s “White City of the North.” When you stop off at this port, you will see a number of examples of Art Nouveau architecture. 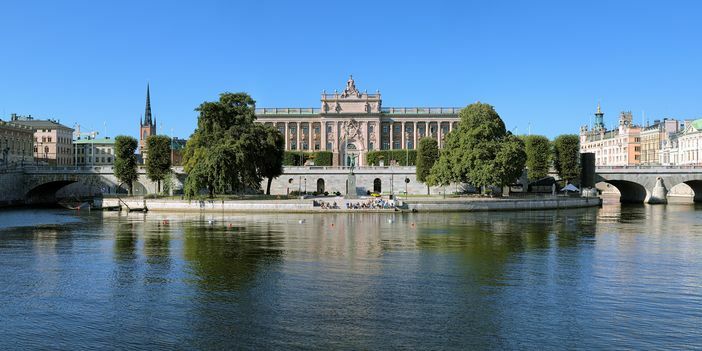 This classic sea city features such sites as the impressive yet imposing Parliament House as well as Kiasma, a modern art museum. 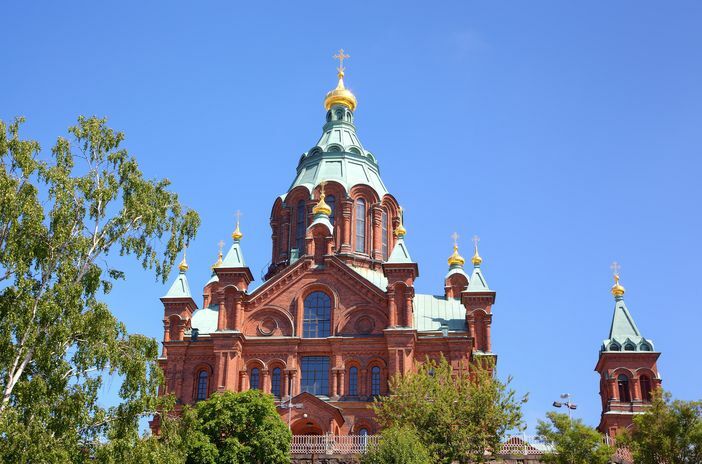 The elegant and decorative red-brick Uspenski Cathedral overlooks Helsinki’s stunning yet quiet harbor. Passengers will visit Stockholm, Sweden on Day Eight. On their excursion in this northern city, travelers can explore the city on foot or via a waterway cruise. Gabled old townhomes combine with cobbled streets to take intrepid adventurers back to the 17th century. Needless to say, this type of cruise adventure is one that you cannot experience every day. Don’t waste any time in reserving your spot for this once-in-a-lifetime cruise holiday.